This is a lovely malbec with cool plum and hints of chocolate. 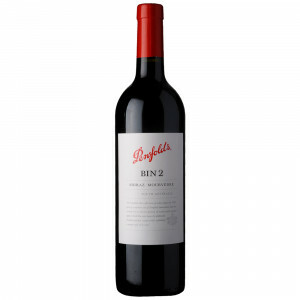 Medium body, firm and silky tannins. Drink now. 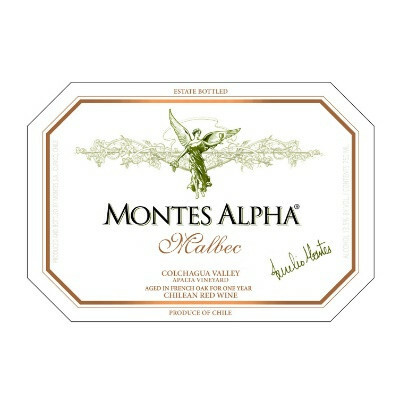 Montes Alpha is a pioneer in quality Chilean wine. 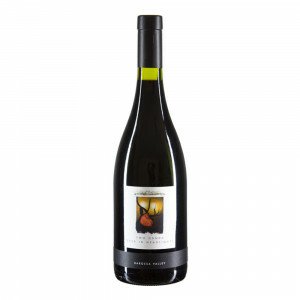 The hard work and passion of the four founders has succeeded in creating a wine that is now enjoyed in over 100 countries. 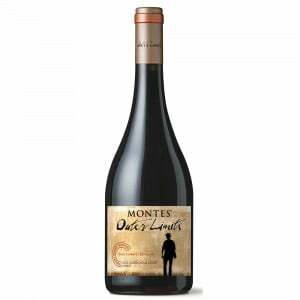 They have changed the way many wine enthusiasts view ‘first growth’ wine from Chile.